By now there’s no way you haven’t heard about the awesome running documentary “Beer Runners”. If you still need to know more about the movie, check out the over of it here. So far they have held screenings in Philly and Doylestown. And now you have another chance to catch this awesome documentary! 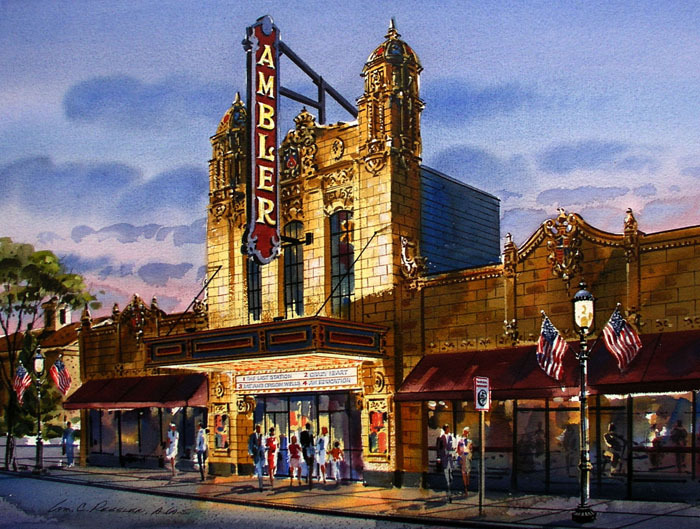 Join the running group behind this documentary, the Fishtown Beer Runners, on Thursday May 4th for a special screening at the Ambler Theater in Ambler. The show starts at 7:30 PM and you can purchase your tickets here. Join the man behind the move, David April, for a fun evening as we celebrate running and beer! The event will also include a complimentary tasting from Doylestown Brewery! This screening is generously sponsored by runBucks.